Good at participating locations. Coupons may not be combined with any other offer. With Valpak® coupon only. Must present coupon at time of order. Coupon void if altered. Expires 05/05/2019. All your favorite Mexican foods now in Ft. Mill, SC and Indian Land, SC. 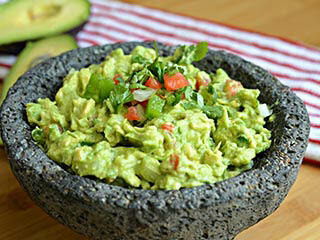 Enjoy delicious and authentic Mexican favorites such as fresh guacamole made at your table, delicious margaritas and all your favorite dishes. 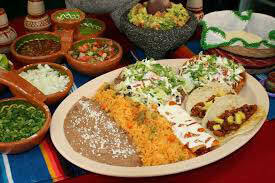 We offer daily specials for lunch and dinner, along with your favorite Mexican deserts. Stop in today for a delicious and fun experience for you and your family.